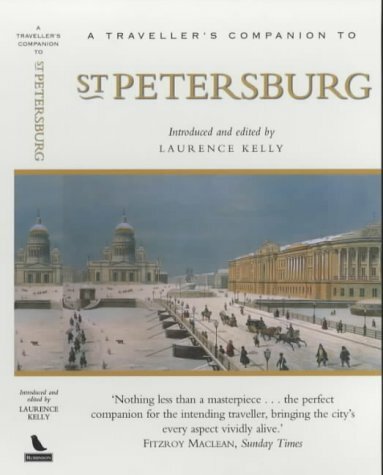 Laurence Kelly, author of Lermontov: tragedy in the Caucasus and editor of the Traveller's Companion series, was born in Brussels and educated at New College, Oxford, where he read history. He joined the Life Guards in 1950 and served in the Foreign Office. The son of a former British ambassador to Russia, he has been a regular visitor to St Petersburg for many years.